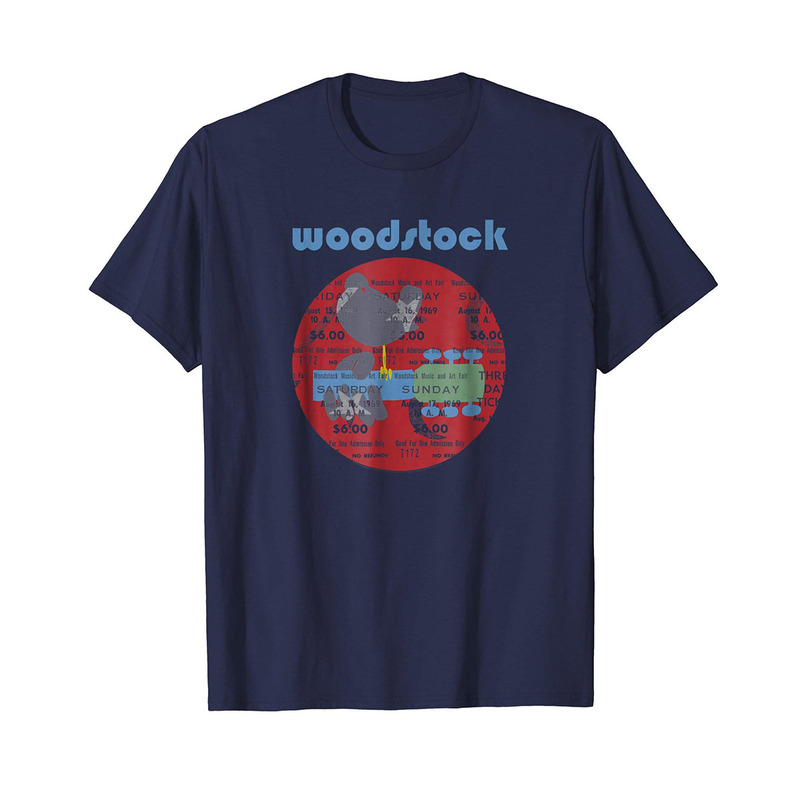 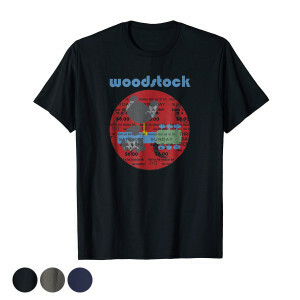 The classic Woodstock design, with subtle hints of the free ticket hidden within.Printed on 100% ring-spun cotton tees for a soft, comfortable fit. This is a print-on-demand item. Please allow two additional days for order processing. POD items are non-returnable or exchangeable except in the case of defective merchandise.